Trumpet like flowers in a wide range of colors. Each bloom lasts for only one day, but the profusion of buds assures near constant flowering throughout the season. 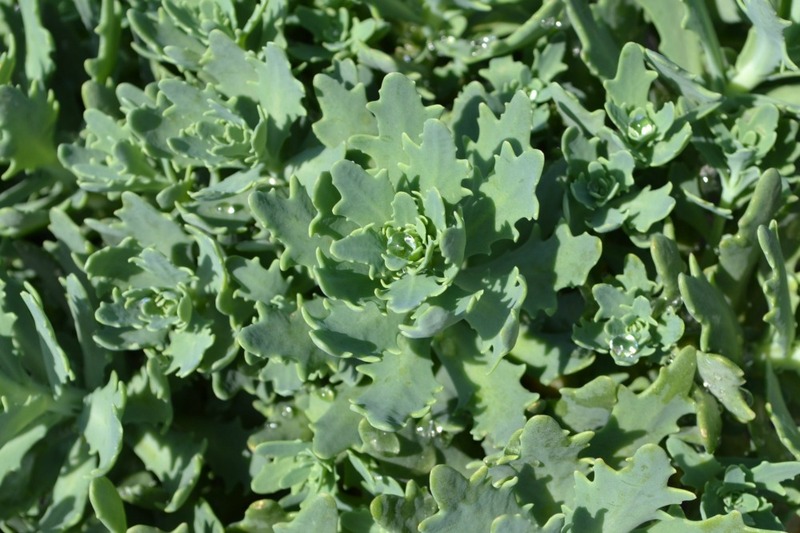 Very adaptable, low maintenance plants with attractive strap-like foliage. Divide every three years to maintain vigor. 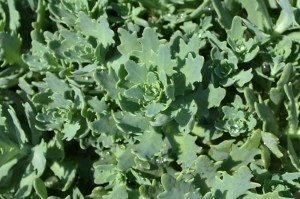 Cut back after blooming to within 3” from the ground for fresh foliage and to encourage re-blooming. This variety is heat and humidity tolerant, has beautiful large blooms of creamy yellow and dark purples, and has a high bud count. Great choice for the summer garden! 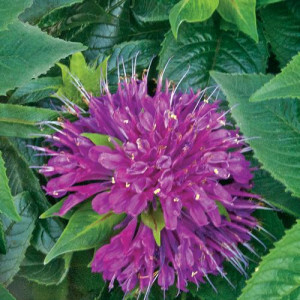 A colorful, compact, dwarf variety perfect for the front of borders and containers. A butterfly & hummingbird favorite. 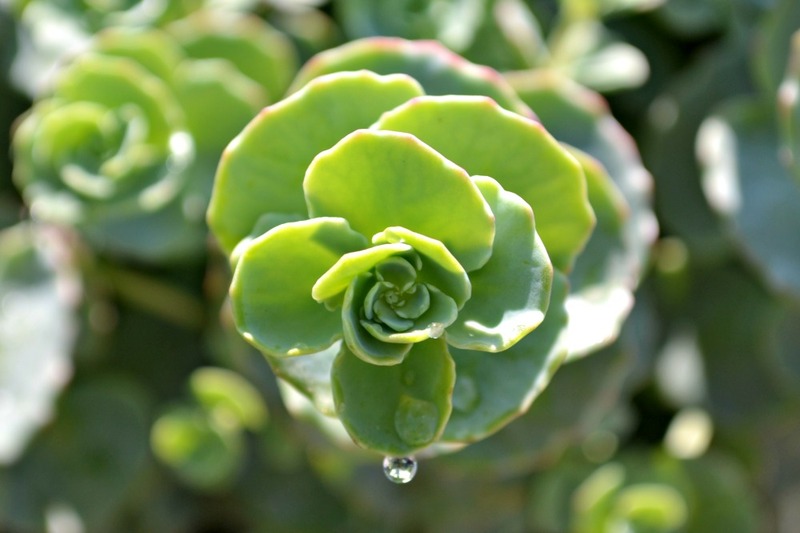 Succulent-leaves make it possible for most sedums to be extremely heat and drought tolerant. 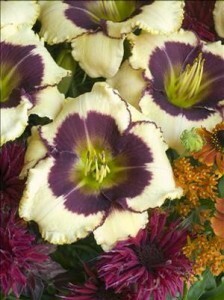 Most varieties are fall bloomers while some of the smaller varieties have earlier bloom times. This variety works well in a hanging basket and will attract butterflies to your garden. Blue green foliage remains strictly upright. Blooms with a plethora of pinkish-tan airy panicles which sit just above the foliage. 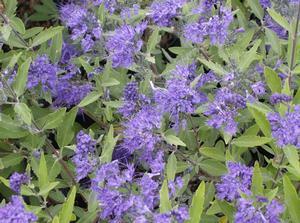 Wonderful shrub to add cool blue to garden areas from late summer to frost. Needs full sun and good drainage. 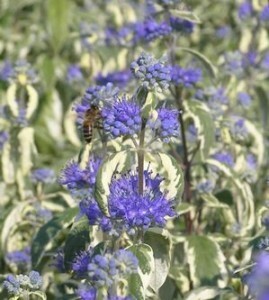 Violet blue flowers compliment the white variegated foliage in June and July. Cut back to 6” in the spring as new growth appears. Clusters of flowers in shades of blue on woody perennial plants from late summer to fall. Fragrant and beautiful! A blue-purple variety with a splash of white on ruffled petals. Enjoy this beauty in the mid to late spring garden and also as a cut flower in your favorite vase. 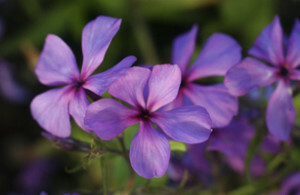 A new shade for garden phlox! 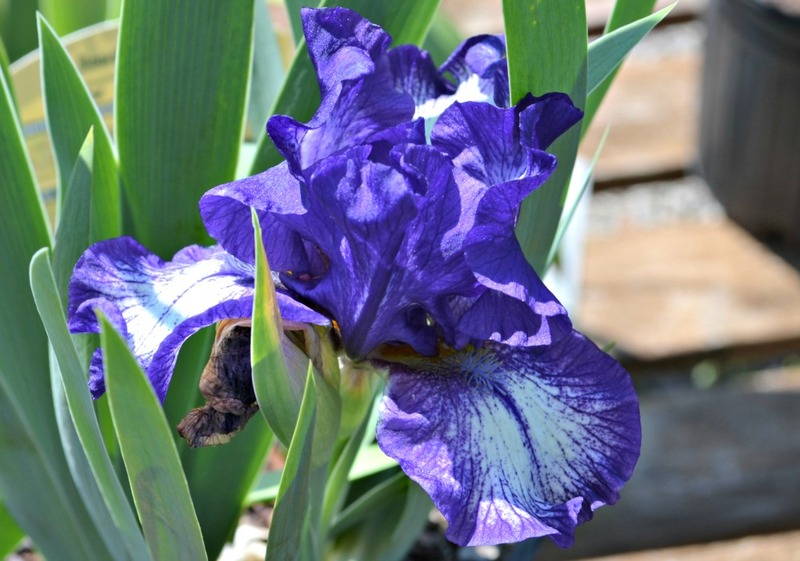 A fragrant, long blooming variety with bright blue-violet blooms atop red tinged green foliage.